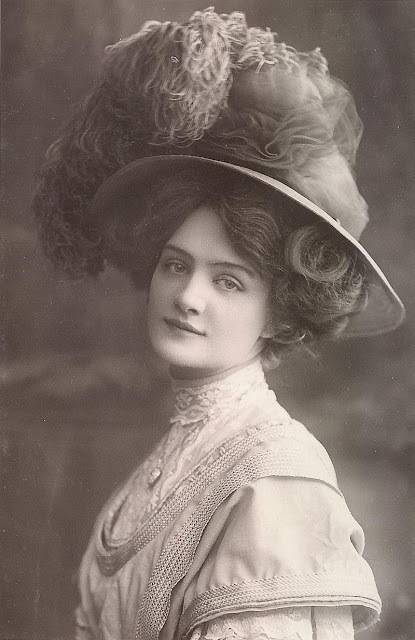 Beginning as a child star in the 1890s, Lily Elsie was a popular English actress and singer during the Edwardian era, best known for her starring role in the hit London premiere of Franz Lehár’s operetta The Merry Widow. 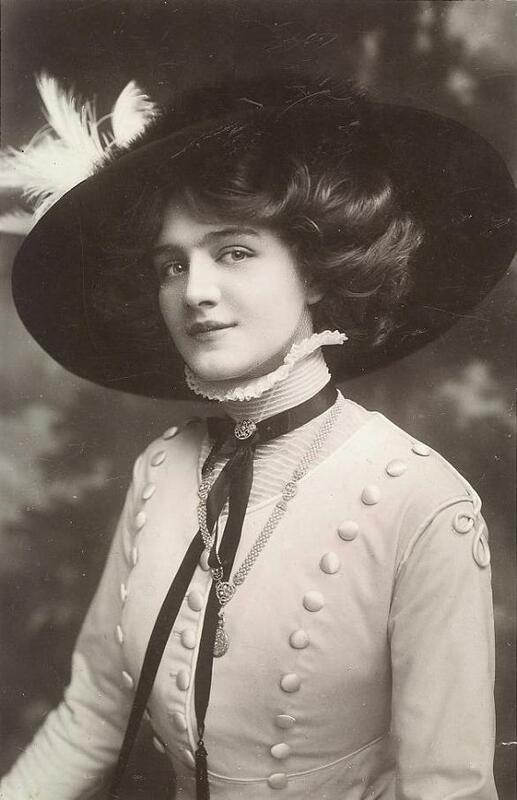 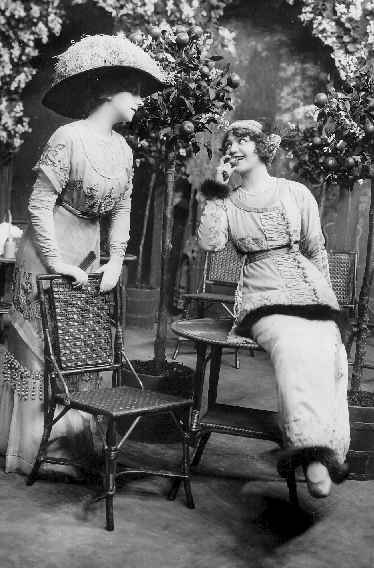 Elsie built her reputation in several successful Edwardian musical comedies before her great success in The Merry Widow, beginning in 1907. 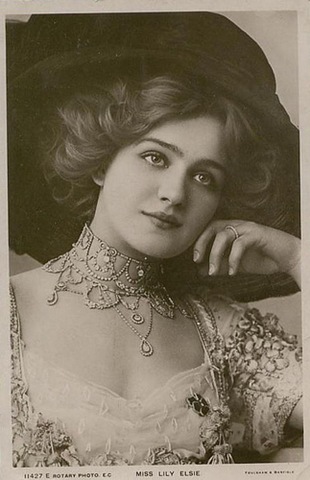 Afterwards, she starred in several more successful operettas and musicals. 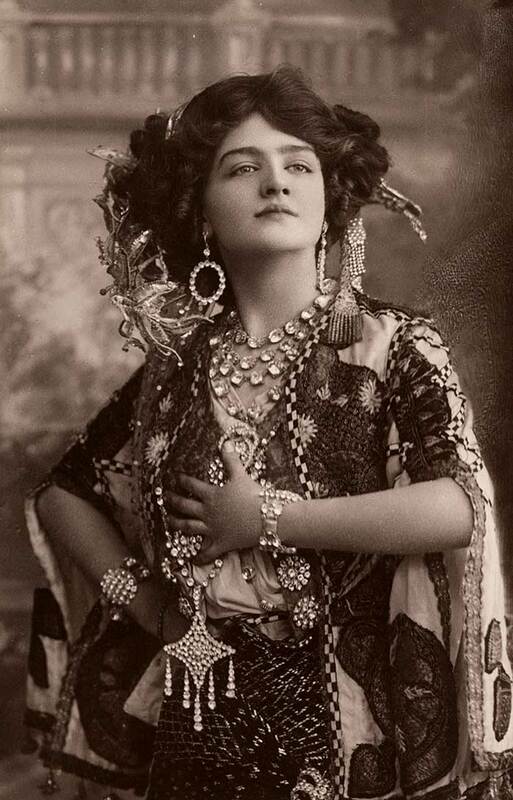 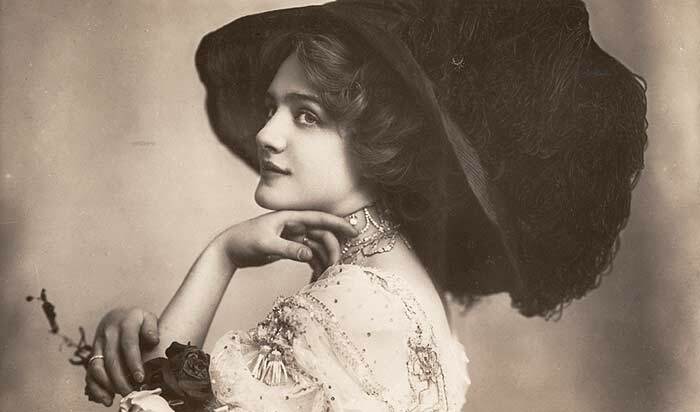 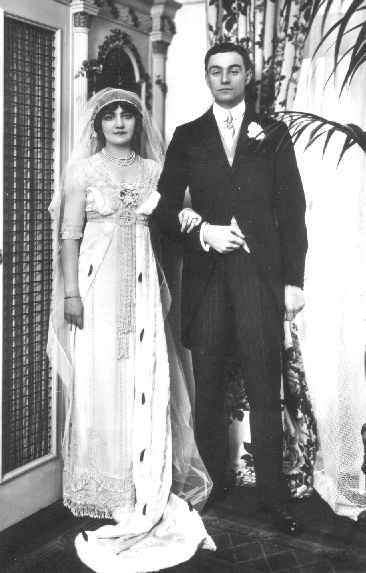 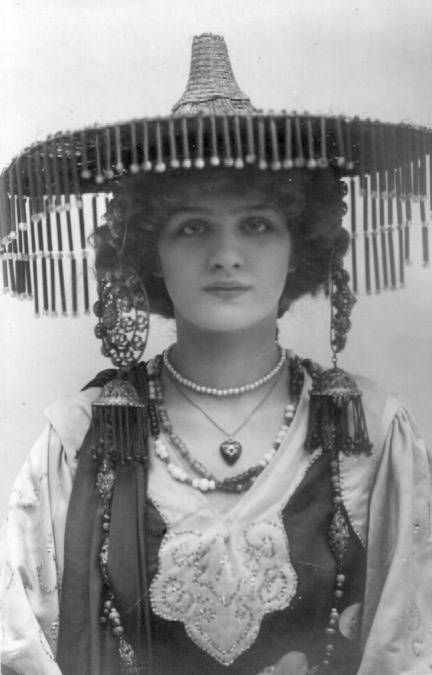 Admired for her beauty and charm on stage, Elsie, became one of the most photographed women of Edwardian times.